We've had some random snow storms in Ohio this month, but yesterday is was 85 degrees and 80 the day before. I HAD TO TURN ON THE AC LAST NIGHT. It got me thinking I need to start working on the things I want to be wearing this summer. For May's #letssewthistogether, we're sewing summer foundation pieces. Tops and bottoms in white that will pair with those other bright and bold pieces in our summer wardrobes. A white tee. A white button up/down. White cropped pants. A classy white jean jacket. Pull the whites from your fabric library and Let's Sew Them Together! You can use any fabric you've got that's mostly white to sew with us, but we're giving bonus points for using Finch-sourced materials and there will be a bonus prize ($10 UpCraft Club credit) for one random participant. Sew it together. Share it. Win some Finch. 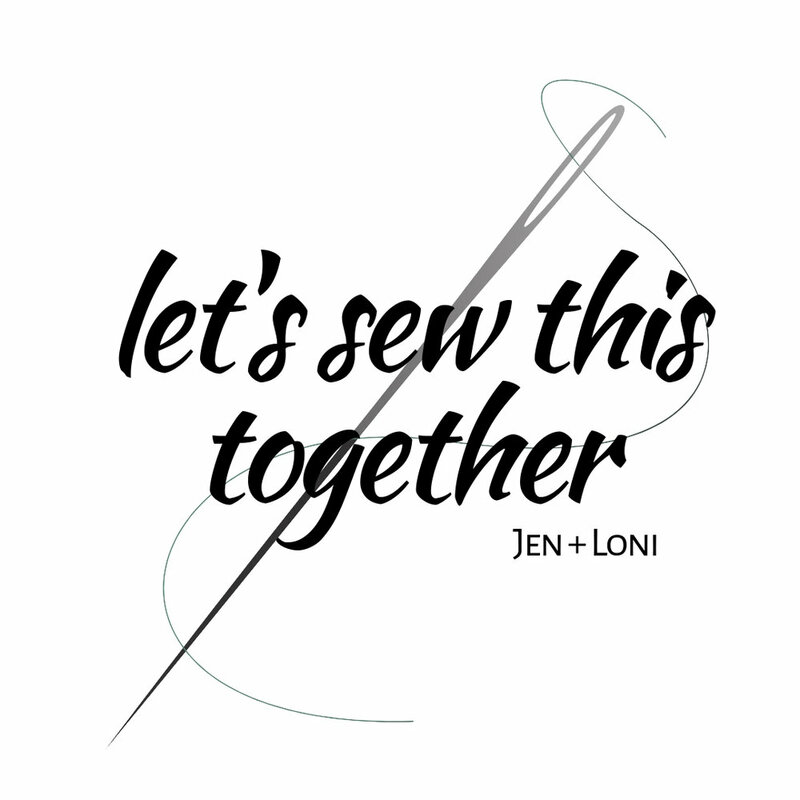 Jen and I both wrote inspiration posts! Find them here and here. 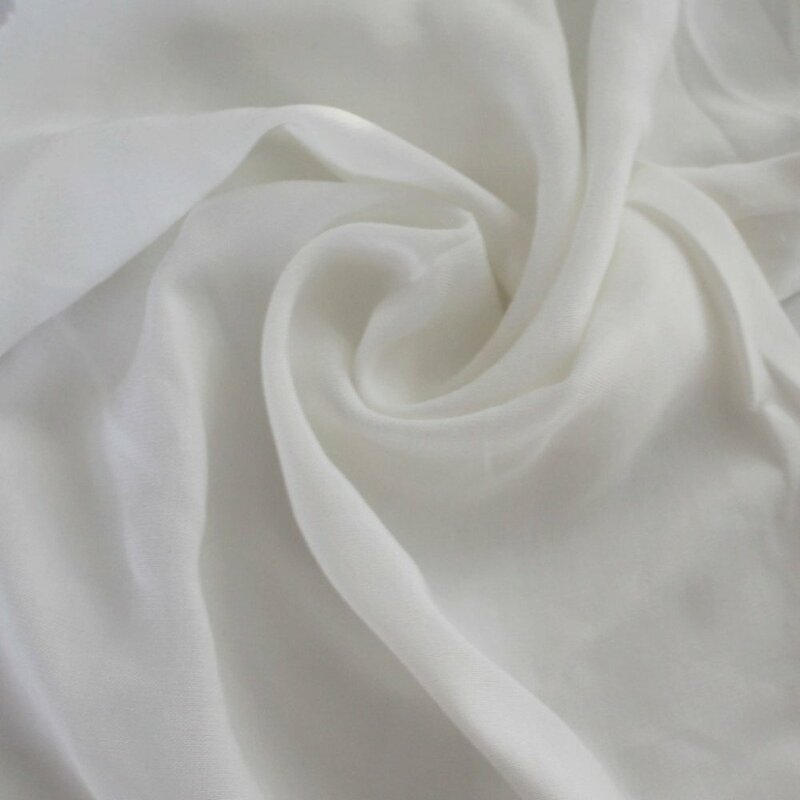 Meg (@cookinandcraftin) tagged 2 gorgeous white linen tops! Meg is always so classy; she's totally one of my idols. Read more about her Liesl and Co Classic Shirt and her Closet Case Kalle on her blog. Laura Sinkbeil (@laurasinkbeil) shared 2 fresh new white sews as well, and both happen to be from Hey June Patterns! Everything Brittani (@untitledthoughts) sews is jaw dropping. Check out all 3 of these amazing sews. Fresh off the sewing machine (well, a few hours fresh I suppose- is that a thing?) is my first #CharlieCaftan created exclusively for myself! Every time I have set out to make this pattern, I have wound up making it for someone else. I'm not complaining, though, cuz this is a fab dress 😍 I love this pattern so much that I will even be guest teaching it as a class next month in NOLA at @chateausewnola 💚 You can check it out (and other classes I'm teaching in GA & LA) via the link in my profile! Isn't that the most elegant Charlie Caftan you've ever seen? Brittani teaches a workshop for Charlie; if you're down around New Orleans, check her workshop schedule out! Ellen (@ellen.mchugh) hacked a Made by Rae pattern and then wore it to her 20 year renunion! Bravo! I made something trendy for me, not my kid! Hacked the #madebyrae #beatrixtop to add a cropped tie front for #letssewthistogether #letssewsummerwhites. Of course at the end I figured out a better way to do it🙄. It's okay. I love it. There will be more. 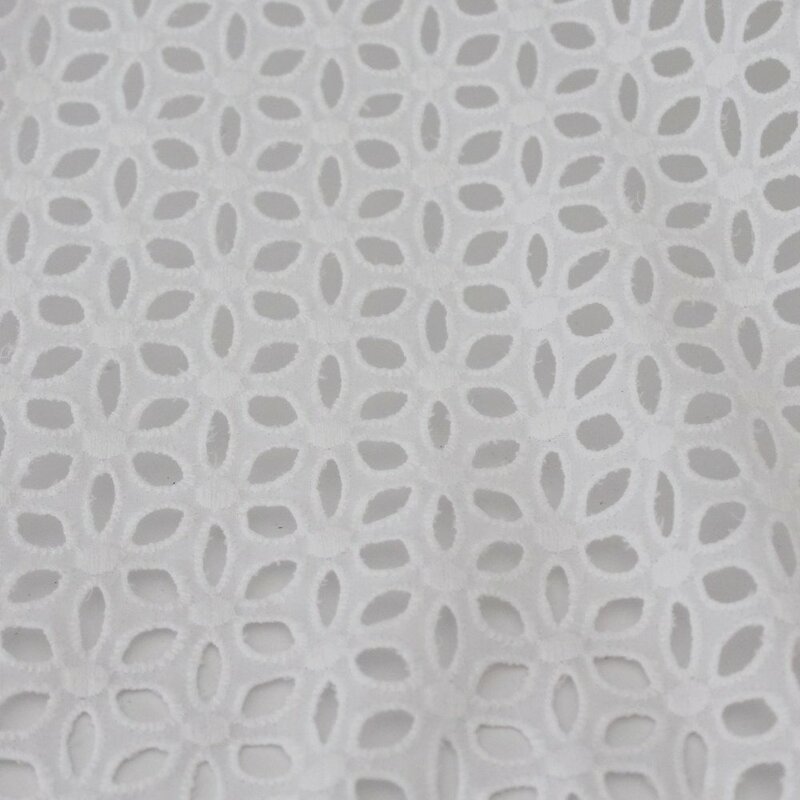 This one is rayon poplin from #hobbylobby. PSA if your store also puts this material next to the fake suede and brown dye transfers onto the white fabric, if you ask nicely they might sell you the whole bolt for 60% off and the brown washes right off😉. I also have on my favorite #chitownchinos shorts. Theresa (@imsewciallyawkward) was working on a tank based on a rtw version. Katie (@domestic.t.bliss) had a Seamwork Mesa planned. Saritha (@samlovestosew) had a lovely bright white mystery sew left to finish. Scrambling to finish up my May make for #letssewthistogether I have to bind the neckline and sew the hems all in 2 evenings. Wish me luck! We were in awe of these hand-basted pockets by Anne (@anne.makes.things) which are obviously perfect on her layering shirt. Anne also sewed an embroidered tank using the Kate pattern from Tessuti. How perfect is this striped top by Sonya (@handmadebymrsk)? She says Constance is a go to for her. I'll be checking that pattern out! Stephanie (@stephaniesews) said she was easing into sewing white (many folks are somewhat opposed to wearing white!) by starting with a gray and white Lark tee. Check out Jen (@makerheart)'s sleeveless Cheyenne. I mean she modeled it #greigewall style! #bestillmyheart. Brianne (@bricrafty) joined in again! Her Farrah in swiss dot is summer in a nutshell. Met my #memademay goal and made two things for myself this month. This is my #letssewthistogether #farrahpattern with fabric from @fabricdotcom. I finished just in time for Memorial day! Whitney (@whitney.makes) shared a pair of makes. A win on the Driftless, but not so much on her Plaintain. Oh, and hey! Andie (@sewprettyinpink) almost forgot to tag her make. We're glad we didn't miss this!! More on her incredible caftan in her post. It's no longer a mystery; Saritha (@samlovestosew) finished her Becarra! So classy! Check this gorgeous spread by Sonya (@handmadebymrsk)! And last, but not least is Gwyn (@clever_colleen)'s rainbow coverstitched Artic racer tank (Harristar patterns/shop closed). Thanks everyone for sewing with us! And special congrats to Andie, who won the fabric bundle from La Finch Fabrics! ETA- A summary of my Summer Whites makes can be found here.